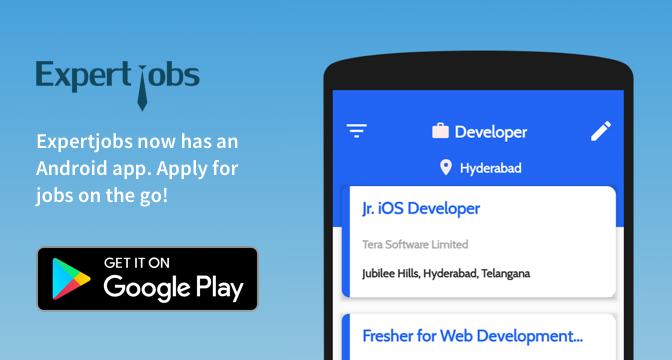 There are openings for btech freshers at Value labs, one of the top IT companies in India. Though the initial pay is less, there is a good scope for growth in this company. Also, it is ranked in the top 50 best places to work.